The Department of Mathematics seeks to contribute to the achievement of the general objectives of Mount Union by providing instruction in mathematics as a major independent area of knowledge and by providing preparation for study in other departments, since mathematics is the language in which many of the ideas of the natural and social sciences are expressed. 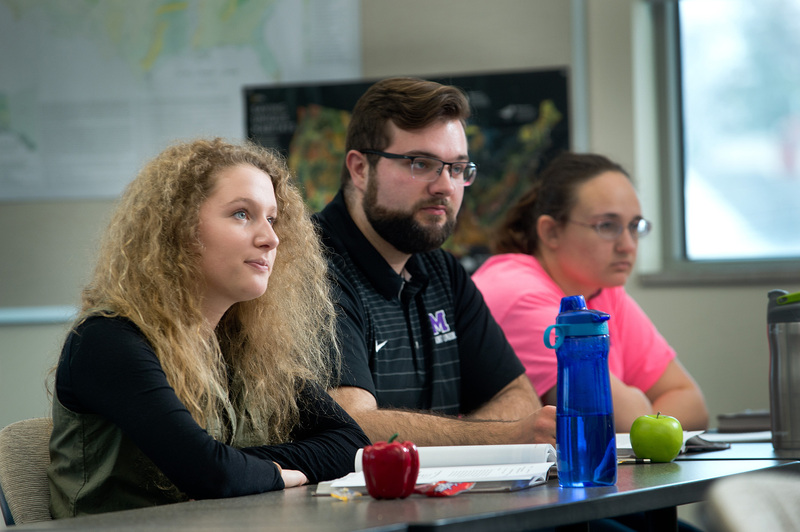 Housed in the newly-renovated areas of the KHIC, the department offers experience in deductive reasoning, critical analysis and problem solving all of which prepares the student for immediate employment or for graduate study. Financial mathematicians continue to grow in numbers to improve stability of the financial sector of America. Mount Union's financial mathematics major prepares students to be the next wave of leaders in the field. 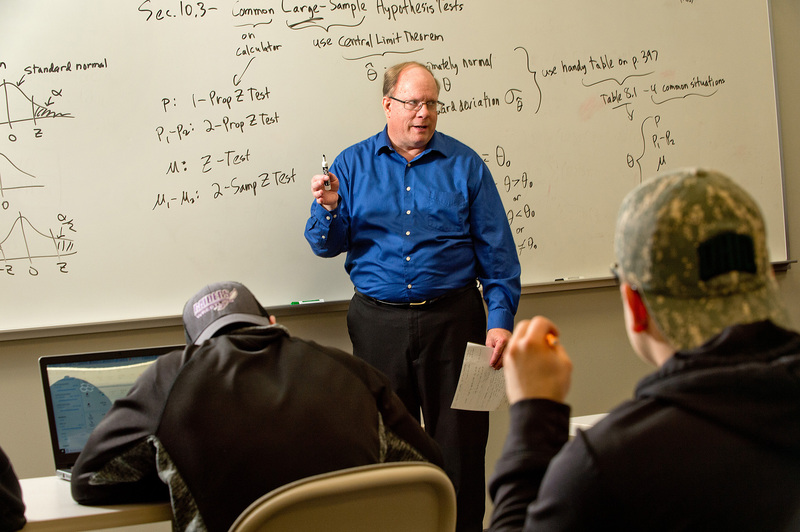 The undergraduate degree in mathematics at the University of Mount Union will develop students' ability to think critically and use mathematical reasoning to solve complex and everyday problems. Students will be challenged in and out of the classroom to reach their full potential and become leaders in the field.